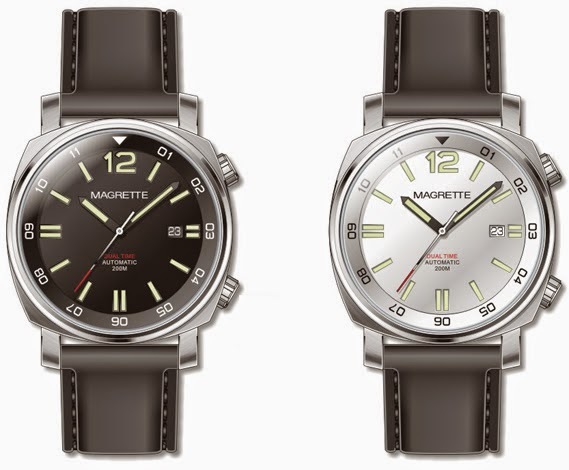 Magrette will be introducing a new watch in the Magrette Dual Time. The new Dual Time features a new 42mm (without crowns) size case, allowing more people to enjoy wearing this eloquent looking watch than before. 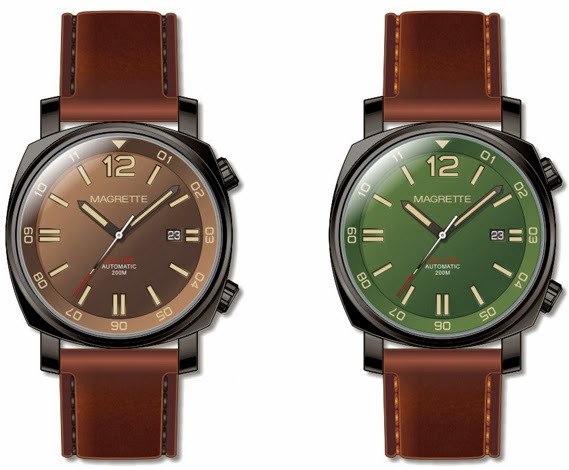 The watch comes in 4 different color combinations, all limited to 500 pieces worldwide. The stainless steel versions have a brushed case with polished bezel. The black PVD versions look matte because of the bead blasted finish of the stainless steel beneath. The dials are made of two discs on top of each other with cut-outs for the indices and date, often referred to as a "sandwich-dial". Super Luminova (C3 greenish and Vintage radium color) will ensure visibility in dark conditions. The back side shows an engraving of the Frigatebird. 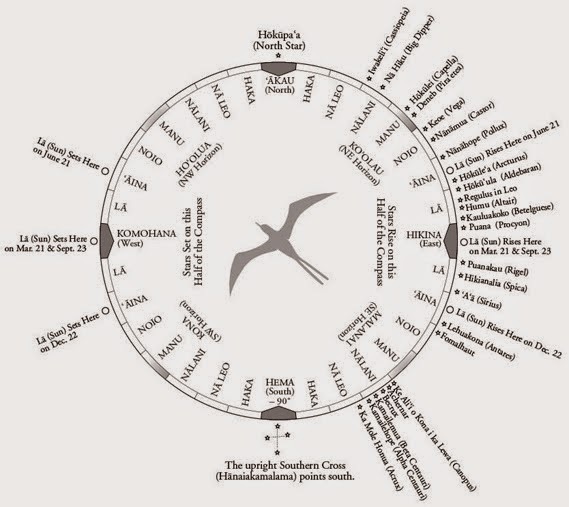 A bird that also appears on ancient polynesian star compass maps for navigation. The Frigatebird, with a wingspan that can reach 2-3 meters, is known to stay in the air for up to a week, feeding itself by snatching prey from the sea surface. 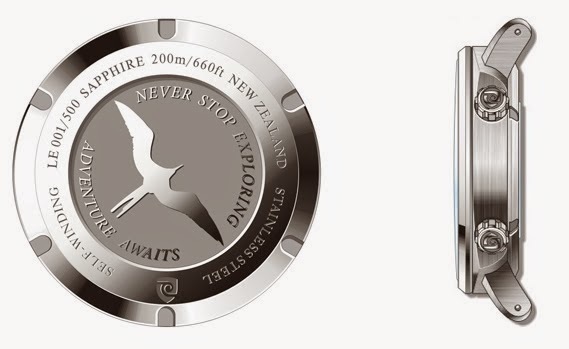 A great symbol for exploration and freedom, the spirit of this watch in a nutshell. This is all packaged together in our new signature case. Completion date is expected to be January 2015.